Extraordinary LUXURY HOME beautifully situated on one of this desirable neighborhood's best cul-de-sacs! 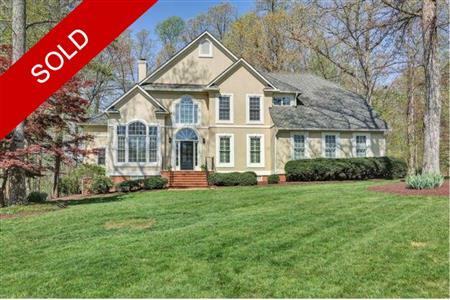 The stunning two-story foyer complements gracious formal rooms and a handsome family room with stone fireplace & built-in bookcases overlooking the 410 square foot rear deck and grounds -PERFECT for entertaining large groups! A FIRST FLOOR BEDROOM or large STUDY with full bathroom AND the completely remodeled gourmet kitchen (by Ken Felts of James River Construction), which opens into a SECOND FAMILY ROOM with another fireplace, make this versatile floor plan extremely appealing. The HUGE Owner's Suite with its dressing room closet and recently remodeled, en suite, glamour bathroom will knock your socks off! Three additional, and very spacious, bedrooms with generous closets; a huge, walk-up attic for storage; a second floor laundry room; and an almost 600 square foot attached garage with direct entry to the home makes this SHOWPLACE irresistible! AMENITIES GALORE including an HMS HOME WARRANTY paid for by the owner. HURRY! 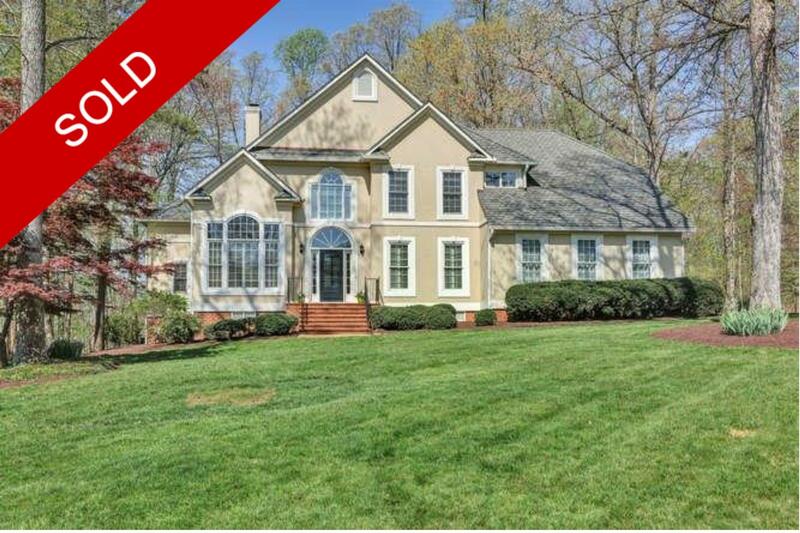 I would like to get more information regarding listing: @ 2508 Hartlepool Lane Midlothian, VA 23113.